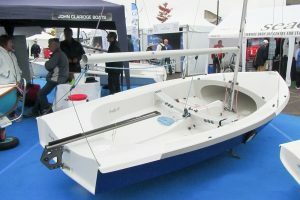 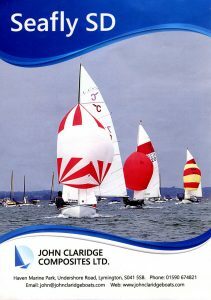 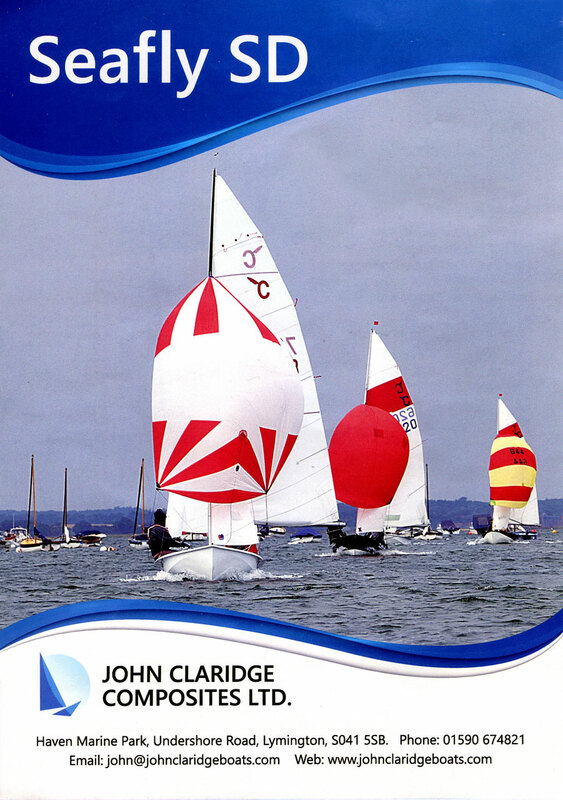 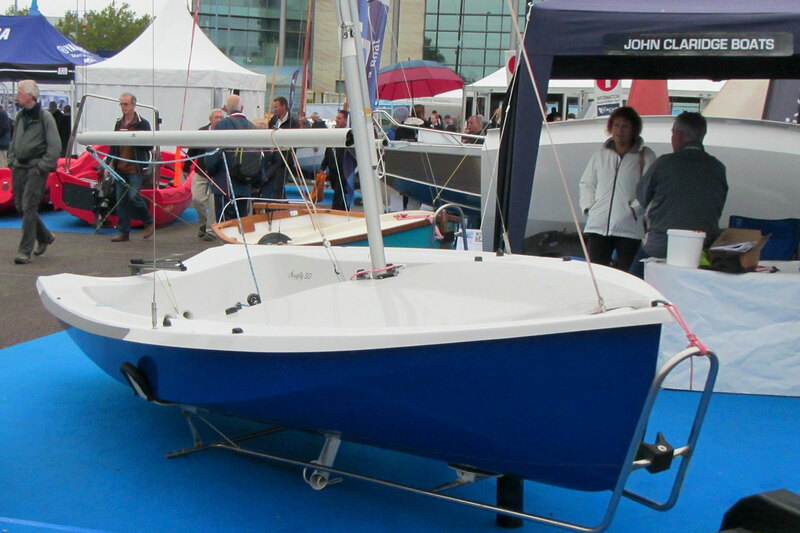 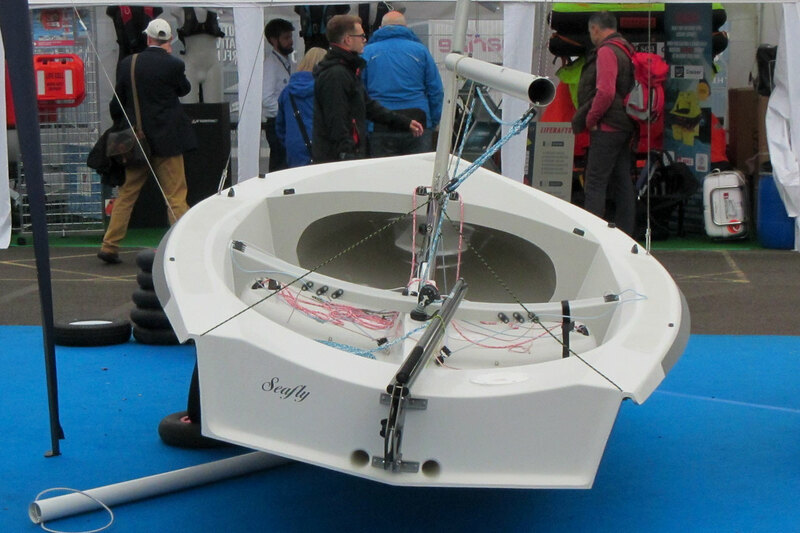 John Claridge again featured the Seafly SD on his stand at the Southampton Boat Show. 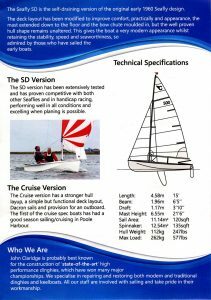 The boat on display is still being fitted out which perhaps helped to emphasise that not all boats need to be configured for racing! 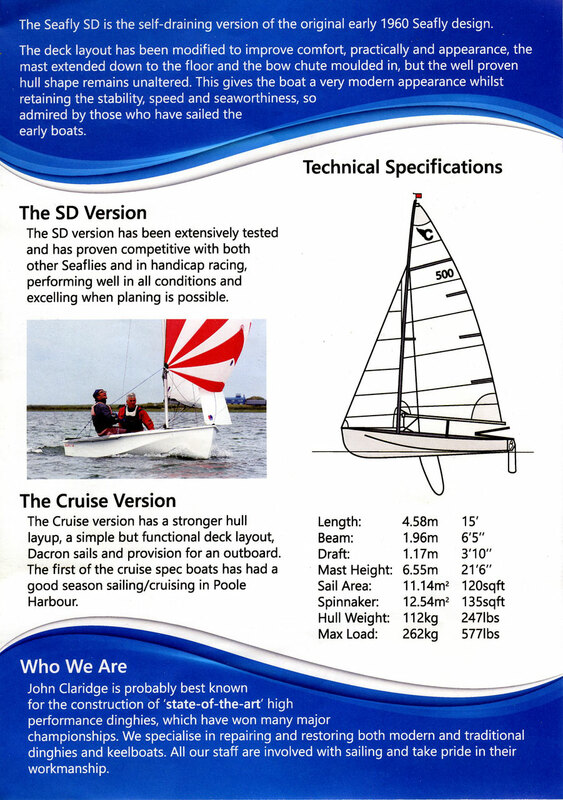 Illustrated below is the Seafly handout from the show and also some photos.